Hi! 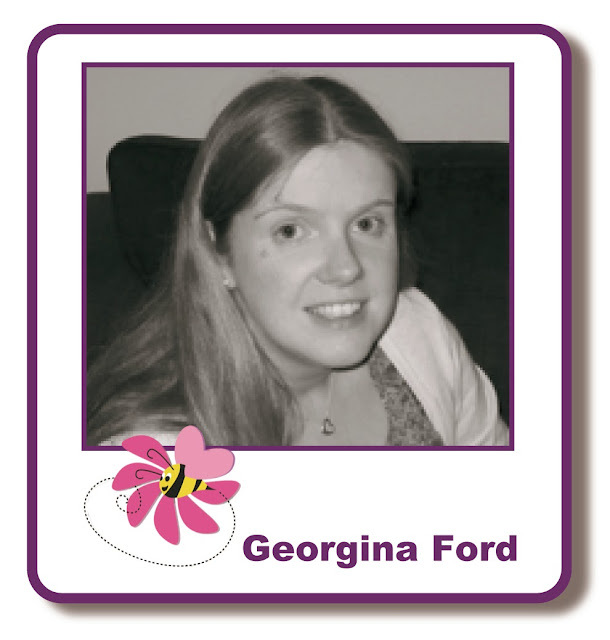 It's Georgina with my Friday post. Today I have a A6 card to share with you using the lovely crackle technique and one of my own stamp designs. The stamp I have used is Geranium tag which is available from Lisa B Designs. 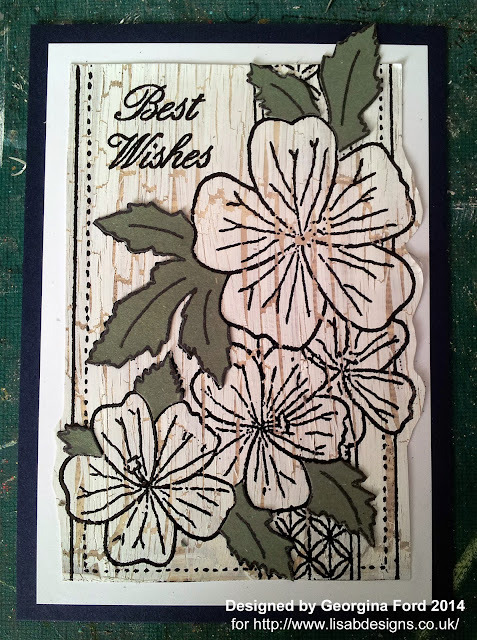 To make this card I use one of the crackle backgrounds I made last week using Crackle Medium. If you pop over to my blog post here you can see how I create the crackle effect. 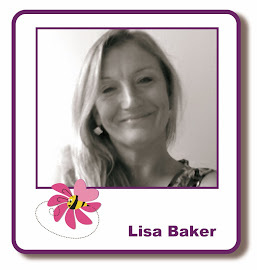 I stamped the flower and sentiment with a VersaMark ink pad. I then heat embossed it with WOW Ebony embossing powder. I cut out the tag to a rectangle shape so it would fit onto a A6 card blank. I mounted it onto white and blue card before adding to the card blank. I then stamped the flowers and leaves onto blue and green card with a VersaFine ink pad. I cut out the green leaves and added then direct onto the card. 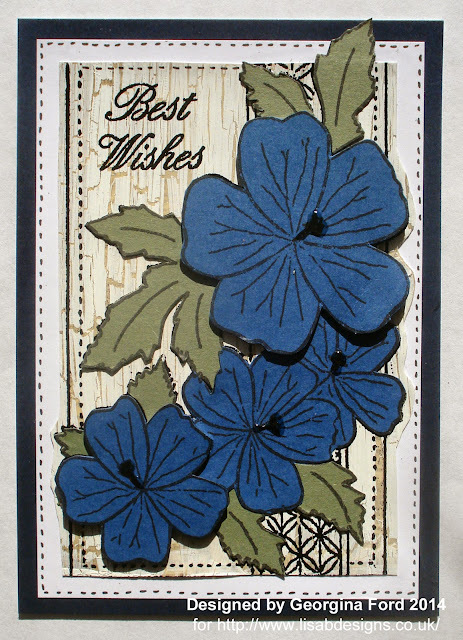 I cut out the blue flower and added some directly to the card and other with foam pads. Not sure which version I like best! Both have those lovely flowers and good crackle too. Beautiful card. Love the crackle effect and lovely flower stamp. Beautiful card with wonderful stamps. So glad I purchased one at the class. Well done Georgina.